So Take-Two has revealed in an interview that they will be a huge presence in this year's E3 2016..
And yes, based on what we know so far.. games like Mafia 3, BattleBorn, XCOM 2 will all be released this year so those games should be on the show but.. The big rumour however, which has been going a while now, is that Red Dead Redemption 2 will be released this year..
Officially, I haven't heard anything about this yet but Rockstar Games are very good at keeping their secrets. I'm not ready yet for a RDR 2! I know everyone wants a RDR 2 soon but for some reason, I think it's a bit too soon. Yes, it has been 6 years since the first's release and you can call me crazy but there's a few other things from Rockstar Games that I would like to see first. I'd like to think of GTA, RDR and Bully as Rockstar Games' big 3 open-world games. 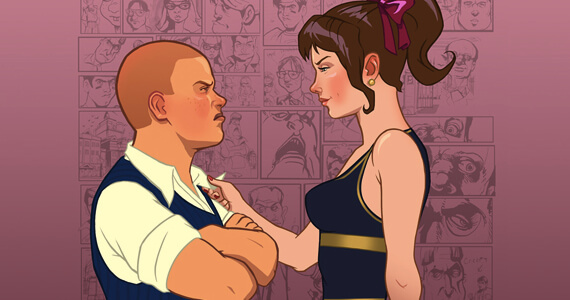 While I call Red Dead Redemption as GTA Western, I also call Bully - GTA High School. Red Dead Redemption was released in 2010 but Bully was way before that back in 2006, on the PS2, so I don't think it's weird that I would prefer something that we haven't seen for a longer time. Bully 2 has also been rumoured to be in development for a long time and besides what better year to release Bully 2 than on Bully's 10th year anniversary? Come on man.. where's that Story DLC? There was a huge confusion on whether the Story DLC was forgotten or cancelled, some time back but I think it's safe to say that it is in production after the way Take-Two responded in the end. GTA V's voice actors have also been updating their social platforms every now and then with pics of them in the studio and other GTA-related stuff. A bit weird to be still posting about GTA V if they aren't working on something, don't you think? However, if story DLC is the only thing they are working on, it might not be enough to say that Rockstar Games might not have something else to show us.. But then again, we did see how extensive their DLC can be, with the likes of GTA IV's Episodes of Liberty City. 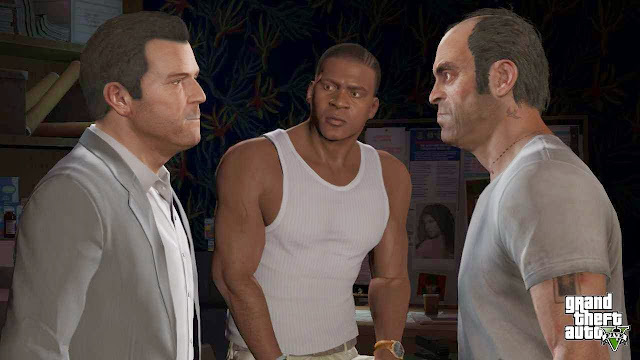 GTA Online has always been a long term plan for Rockstar Games. They have talked about adding new cities like Liberty City & Vice City to GTA Online where you can travel to different cities via the in-game airport. After a dull period, before the release of GTA V on next-gen platforms, GTA Online has been actively getting new updates over the last year. 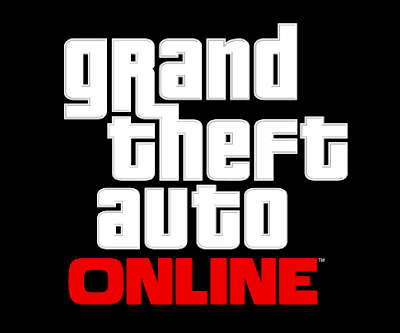 "We’ve made no mystery of the fact that Grand Theft Auto Online continues to exceed expectations, and this holiday season was the best period ever, in terms of active users, consumer spending and the revenue from concurrent consumer spending. And that has a positive impact on our results." So, with the success for GTA Online, I don't think Rockstar Games would want to undo their good work and move their players to another game. Besides, they could package their single story player DLC and a new GTA Online city into a huge DLC. So.. I strongly believe that there will be no Red Dead Redemption 2 this year but if I am to eat my words, I'd be more than happy to! It will be one helluva time!